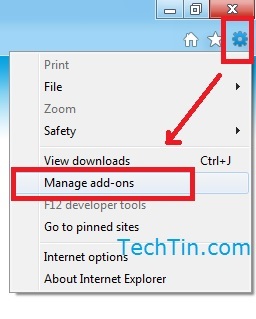 In this tutorial I will show you how you can add Google as search engine in IE 10 in windows 8, and how you can set Google as default search engine in IE10. Launch normal / regular desktop. Click Find more search providers… link. 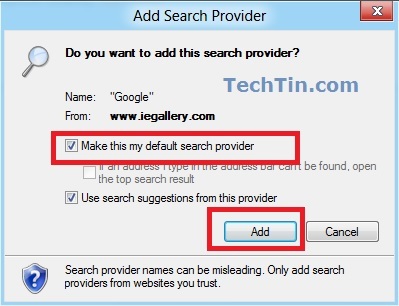 This will open a new IE10 windows with iegallery listing some search providers. If you do not see Google on the front page, search for google on the site. The search will show many addons related to Google. Click on Google Search. 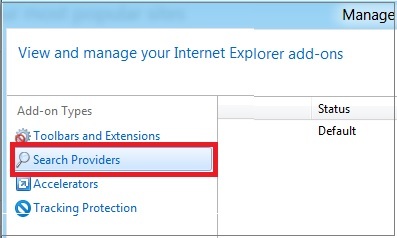 On next page click Add to Internet Explorer button. A new windows will pop-up asking conformation. Check option Make this my default search provider and click Add button. 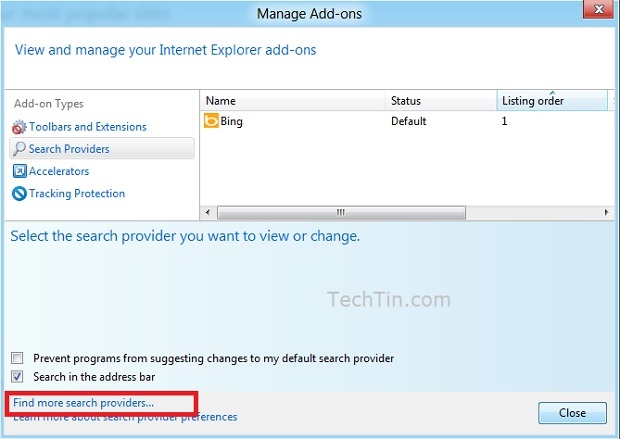 It will take only few seconds (2-4 seconds) and Google will be added as search provider in IE10. Google will also be now default search engine of IE 10.
if you get any error message, iegallery website might be busy at that time. Try it after sometime. Thanks for the direct link at the end Ravi, it was the only thing that worked for me because when I searched for google it came up with no results. Unfortunately, this did not work. All that was available was Google Translate, Google Maps, Google News. Google.com was set as “Pin this Site” but not “Add to Internet Explorer.” I hate Bing.